The AICPA chose Sage Intacct as its preferred provider of financial management solutions. Their due diligence lets you know that you are evaluating today's most advanced financial management software solution. Unlike other basic business ledgers and ledger software, Sage Intacct’s innovative GL accounting software uniquely provides the extensive visibility, scalability, and flexibility your business needs to thrive – without limitations. It provides the ideal general ledger template for a smart, flexible finance foundation. Effortlessly support your company’s unbounded growth—from inception to the IPO and beyond—and gain deep, real-time visibility into every corner of your organization. The general ledger is the heart of your financial system, and we’ve designed ours with the most innovative and flexible architecture on the market today. Now you can easily handle your entire accounting and financial management process, including automated revenue recognition, global consolidations, project accounting, and much more. The revolutionary Sage Intacct general ledger design enables you to use dimension values—instead of oldfashioned account segments—to capture the business context of your transactions, operational measures, and budgets. It’s how you can easily track performance by customer, project, fund, or any other business driver, while simultaneously simplifying your chart of accounts. 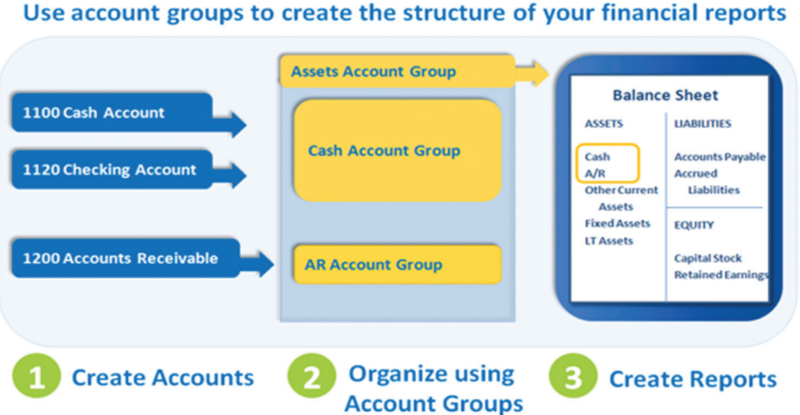 Easily manage the financials for multiple entities across domestic and global locations. You can automate currency conversions, produce consolidated financials at the push of a button, and get consolidated reports without waiting for month-end.